The Office of Victim Services is committed to building a culture of care that supports and empowers GW community members who have been impacted by crime or violence. 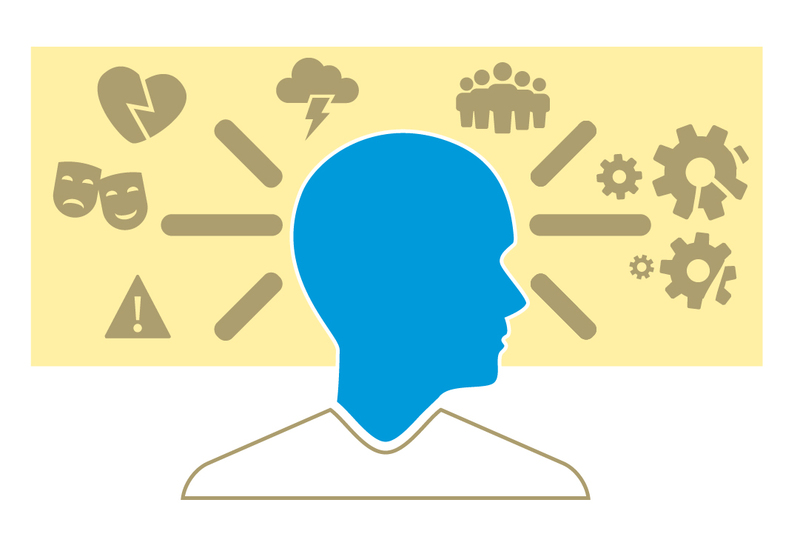 We provide services designed to raise awareness and address the needs of those affected by crime. April is Sexual Assault Awareness Month. 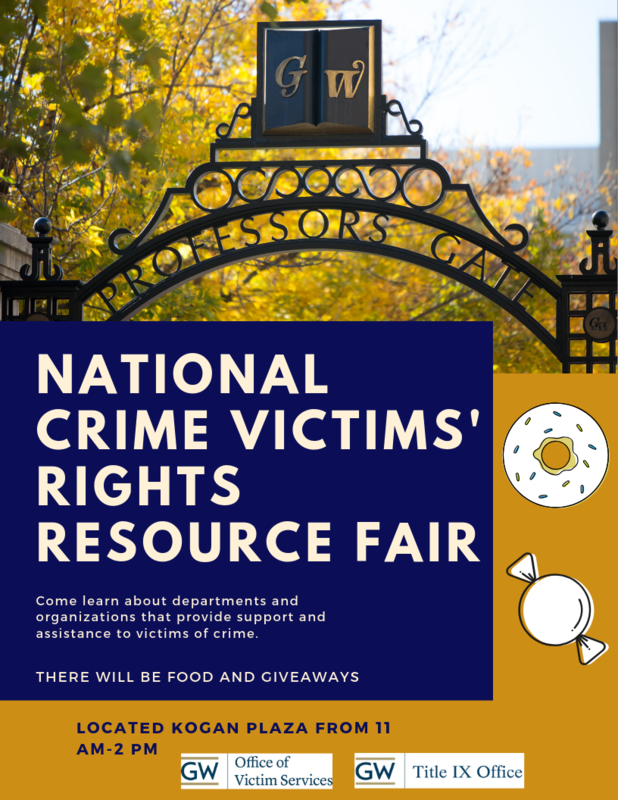 In addition next week is National Crime Victims' Rights Week. 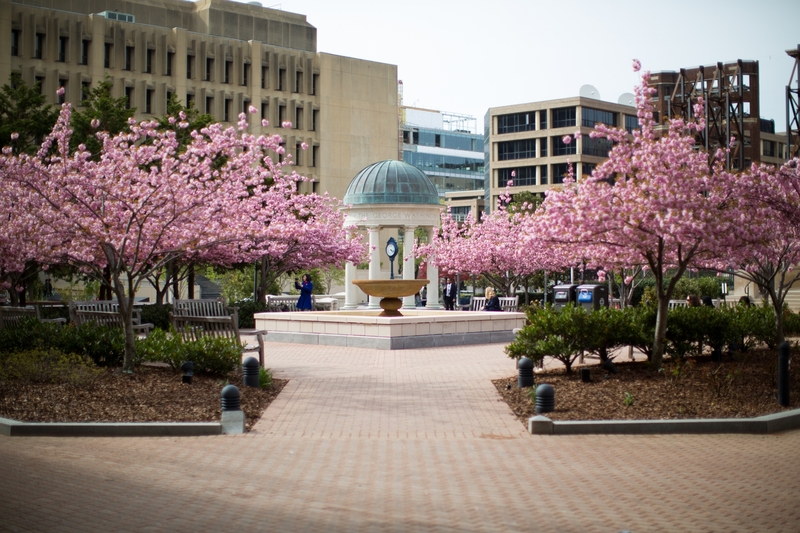 So the Office of Victim Services and the Title IX Office are teaming up with a variety of university and community partners to provide a welcoming space for GW students and employees to learn about supportive resources around sexual assault, dating and domestic violence, stalking and sexual harassment, robbery, etc both on campus and in the surrounding community.